Real Estate Investors take notice! 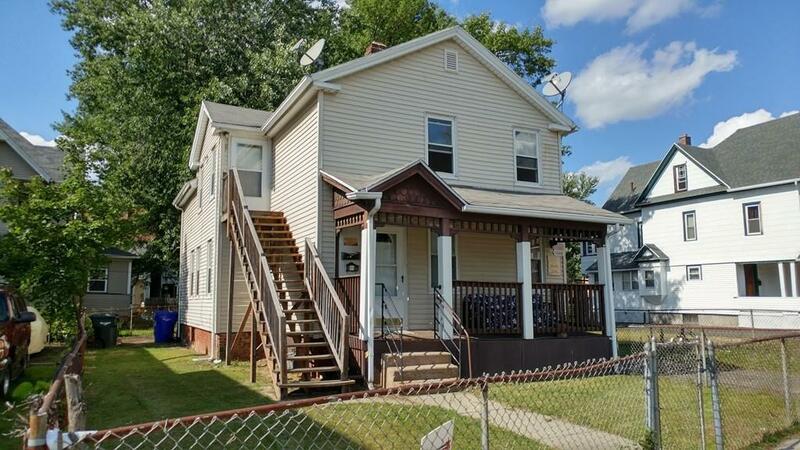 Spacious Fully Rented - Multi-Family - All units have hardwired smoke detectors and Lead Certs. Buy as investment and collect cash-flow or move into one of the units and have the other pay your mortgage!